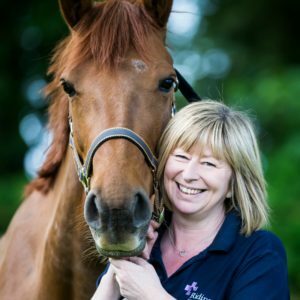 Around 40-60% of our client’s horses are affected by Equine Gastric Ulcer Syndrome (EGUS) and keeping those horses healthy and working happily can be a challenge. 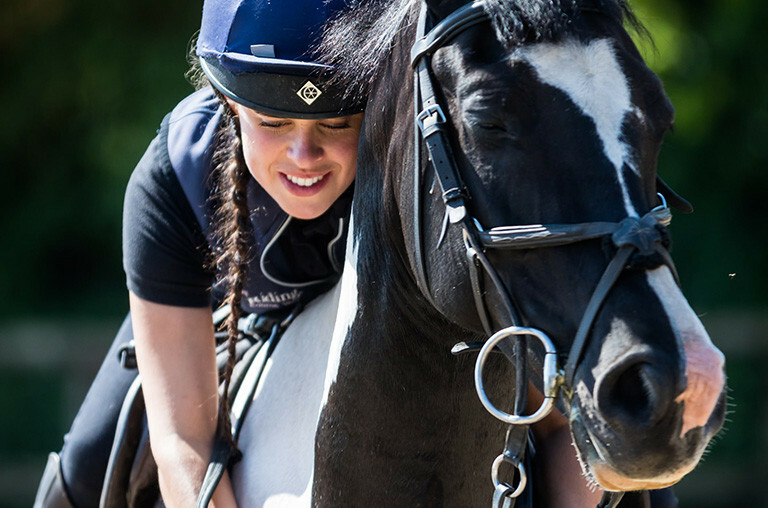 A recent survey commissioned by horse feed manufacturer Dengie has found that while awareness among horse owners about managing gastric ulcers is high, some easy management changes are not being used. While over half of the respondents who believed their horses suffered with ulcers (67%) had increased their horse’s access to hay or fibre, only 55% were feeding a double handful of fibre shortly before exercise and 38% weren’t avoiding cereals and starch in their diets. How do you all feel about this? Is it something you now you should do but struggle to make the changes? Don’t forget we’re here to help with any problems or questions you have about managing gastric ulcers! Why do knowledge and treatment not marry up?